What do you think this 360VR Ground Cam Video of my Electric Paramotor 2nd Flight video? Enjoy an immersive 360 Degree Virtual Reality video of my 2nd flight with my Homemade Electric Paramotor. Don’t forget to move the views around as this is a 360-degree VR Video. My Journey to Electric Powered Paragliding and my Dream to fly like a bird in the skies just came true with my homemade Electric Paramotor. This is my very first complete flight with my Homemade Electric Paramotor E-Glide V2 and it was simply amazing. I am hooked and I can’t stop now. More videos are coming soon. E-Glide V2 is superb and powerful Electric Paramotor. 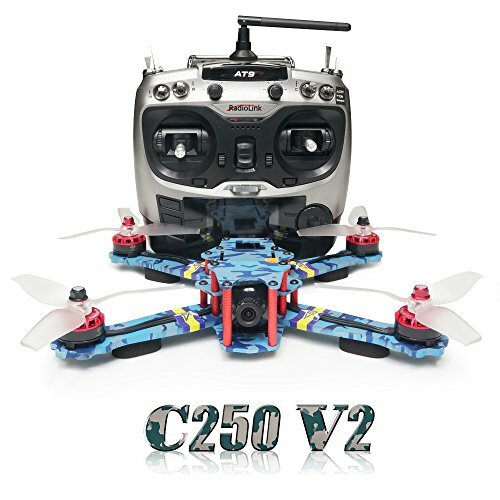 It is rated to generated 45kg or thrust and a 2m/s climb rate at full throttle. 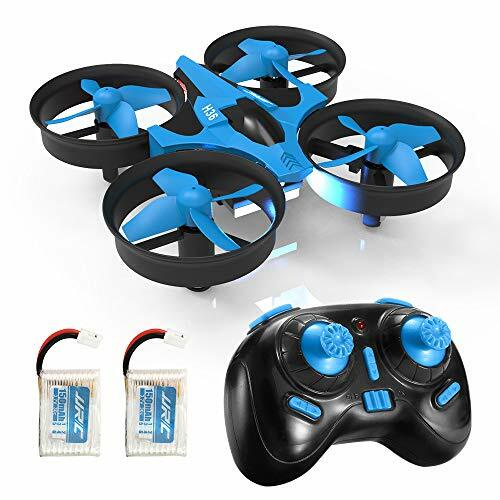 It uses hobby grade Lithium Polymer batteries easily available in market and can provide flight times up to 15 to 20 minutes depending upon battery capacity and flight style. E-Glide V2 is only 12.5kg heavy including harness but without batteries. This is by far the lightest Paramotor you will find in the market. This light weight makes it easier for smaller and lighter Pilots to carry it, running take off are easier and during flight its more comfortable to fly with a lighter Paramotor. You can even soar without power if you get into right thermals. Built with custom Speed controller and a Beast Motor that spins 36-inch propeller, E-Glide V2 will get you an amazing 45kg of Thrust. This baby can move a small car on full throttle. 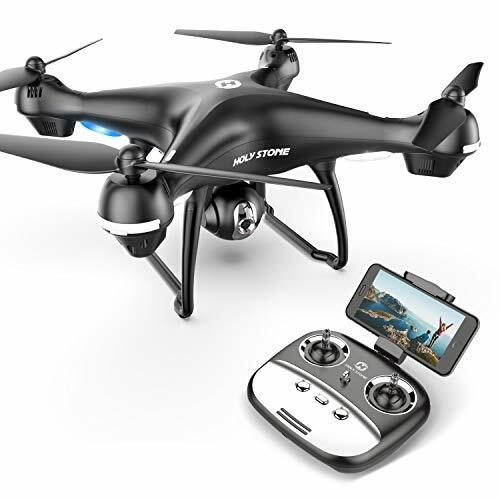 This incredible Power is available by just a small move of your finger using a Wireless Throttle Controller. You can easily set a cruise throttle on your wireless throttle controller and go hands free to get yourself adjusted in the seat or get some amazing shots using your cameras. E-Glide uses a strong yet very lightweight Custom Built Beautiful Red and Black Color Scheme Frame. You can easily detach the protective cage for easy storage and transportation. 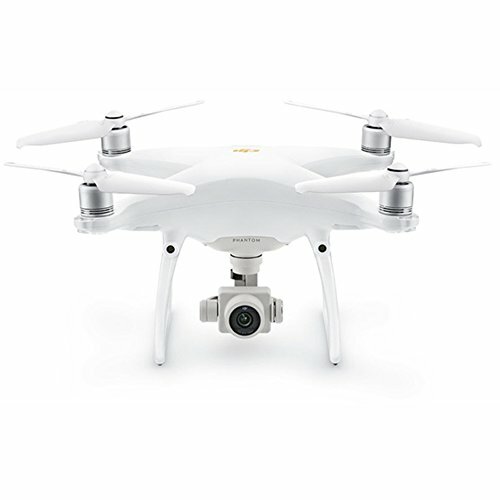 Basically, you can literally take off everything from frame including motor and speed controller and store or carry the parts within minutes. Assembly and deployment takes just few minutes only as well. E-Glide is super easy to carry and store and you can carry it in smaller cars just fine. With its fine capabilities, lightweight and incredible power, E-Glide Electric Paramotor supports pilot from 50kg to 80kg of weight. Paramotor or Parasailing canopies are fine and work great with E-Glide. Make sure your glider however is certified for Paramotoring before attempting to fly with E-Glide. We can supply batteries as well. If you would like to order batteries as well, please let us know. Ready to jumpstart your YouTube career? Apply to @FullscreenNet! And Start making money from your Youtube Videos. 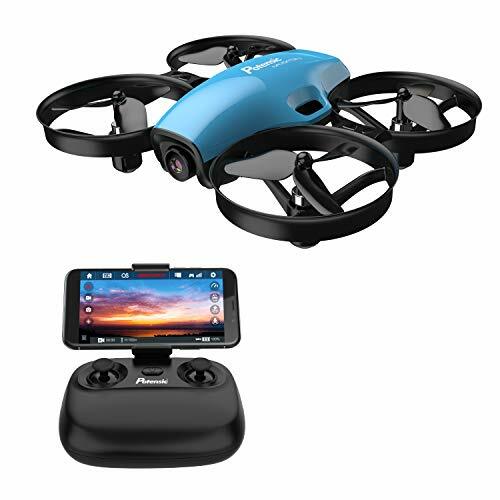 Find exciting and honest Video Reviews of RC Hobby Products, Radio Control Aircraft, Drones, Vehicle, Tech and Gadgets, RC toys, Aerial videos, Drone Racing and Proximity FPV Videos, Long Range FPV Flight videos and regular adventurous alishanmao Video Blogs on various topics with diverse and interesting content. Enjoy the video and don’t forget to like and subscribe. Be sure to share this 360VR Ground Cam Video of my Electric Paramotor 2nd Flight video! $50 vs $250 Shotgun Microphone – Which Sounds Better? October 18, 2017 admin Comments Off on $50 vs $250 Shotgun Microphone – Which Sounds Better?